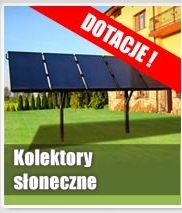 OPTIMA POLSKA will install 38 ground source heat pumps, which will heat households! 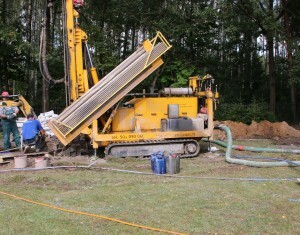 Modernization works in the Commune of Szelkow are under way. We know the champions of Podlaska Agroliga 2017! Welcome aboard the trainees of the School of Commerce and Economic in Bialystok! OPTIMA POLSKA is the vice-champion of Podlaska Agroliga 2016! 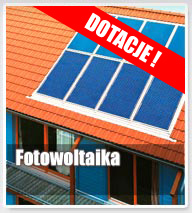 HAPPY BIRTHDAY OPTIMA POLSKA – company celebrates its 15th anniversary! OPTIMA POLSKA WISHES A HAPPY EASTER! 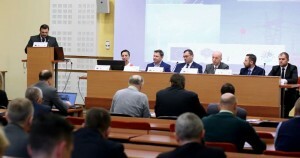 In connection with the realization of the project “Modernization of individual heat or electric energy sources in Turosn Kościelna Commune” OPTIMA POLSKA is currently carrying out the first stage of investment realization consisting in making the bore drillings for the heat pumps. 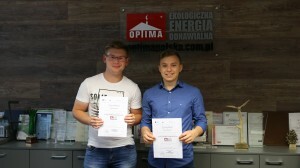 OPTIMA POLSKA will install 38 ground source heat pumps in the Turosn Koscielna Commune! 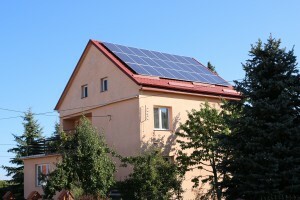 Exactly as many single family houses will have its own independent source of heat.